Our range of products include tin printing oven machine. We are on of the leading manufacturers & suppliers of Tin Printing Oven Machine. 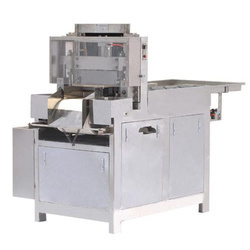 Looking for Tin Printing Oven Machine ?